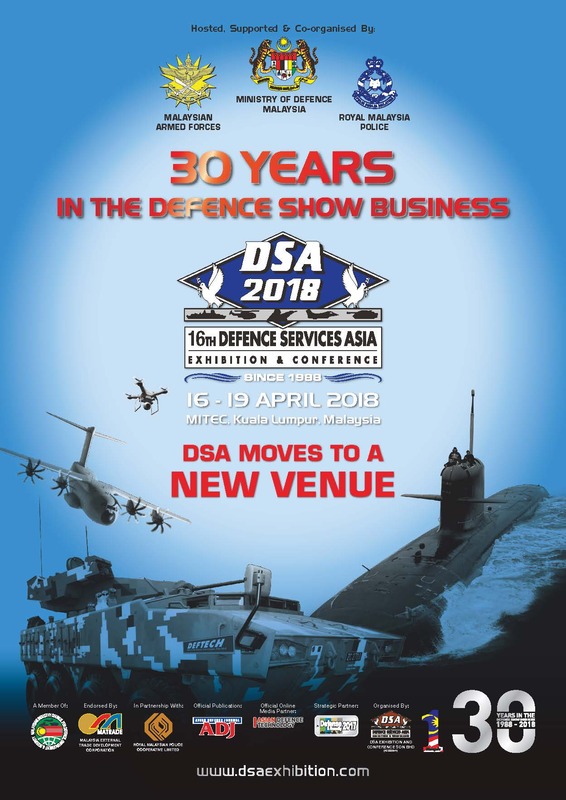 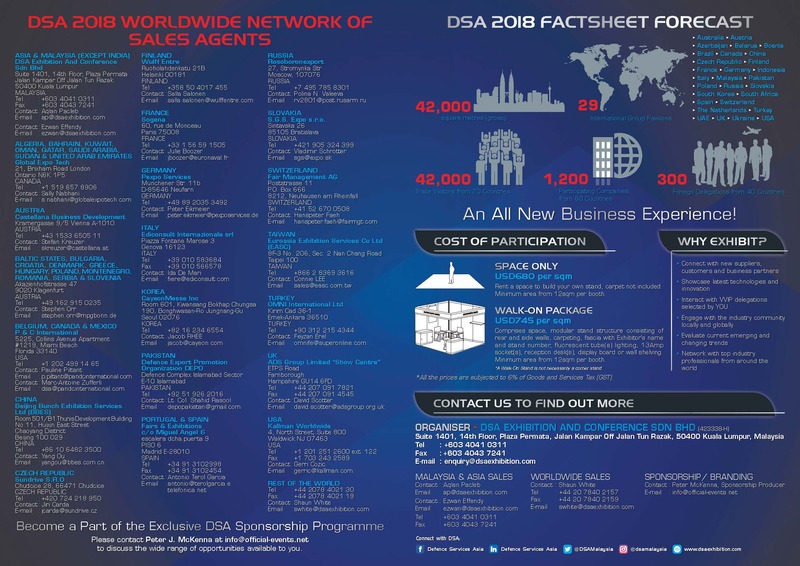 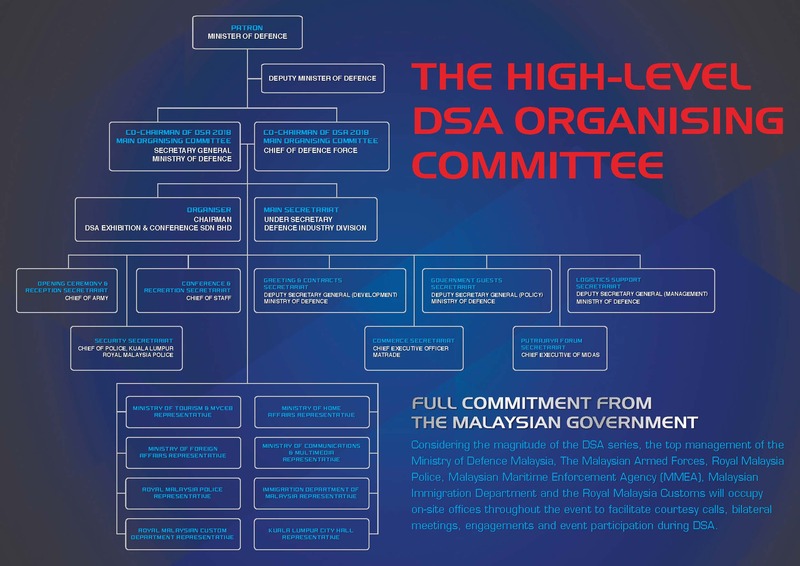 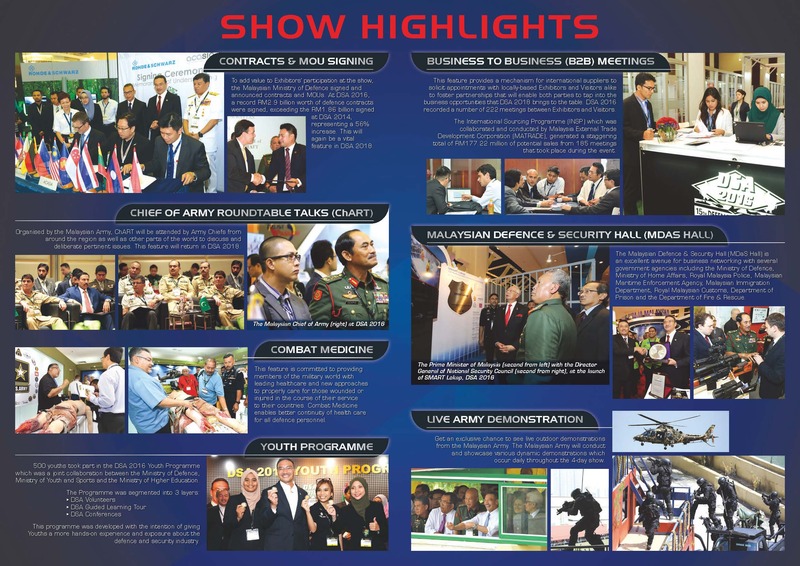 DSA (Defence Services Asia), Malaysia is celebrating its 30 year in the defence show business. 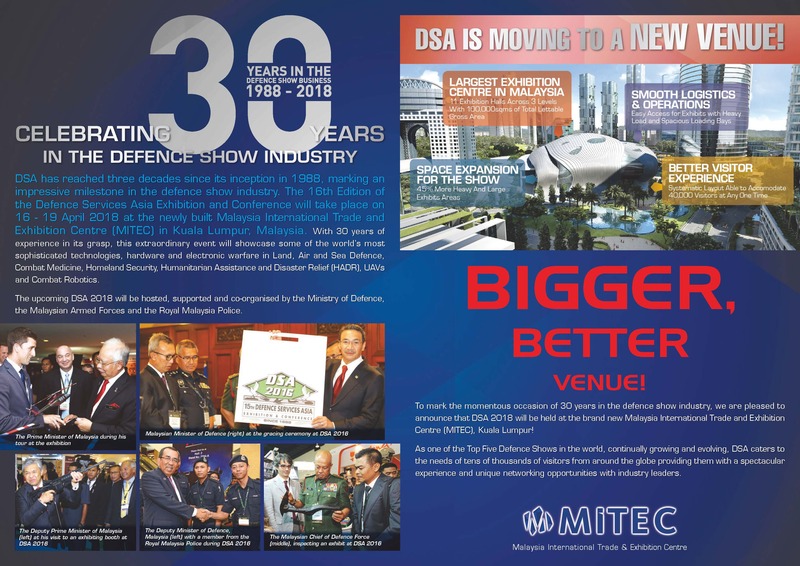 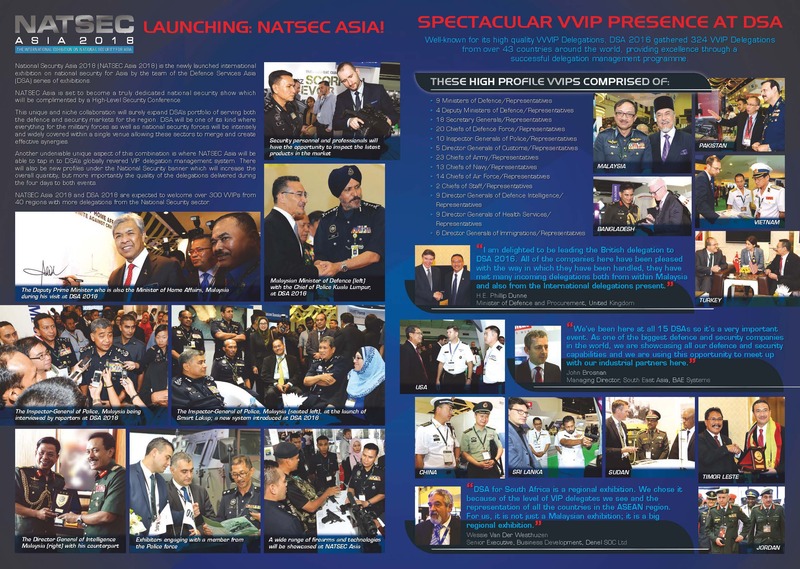 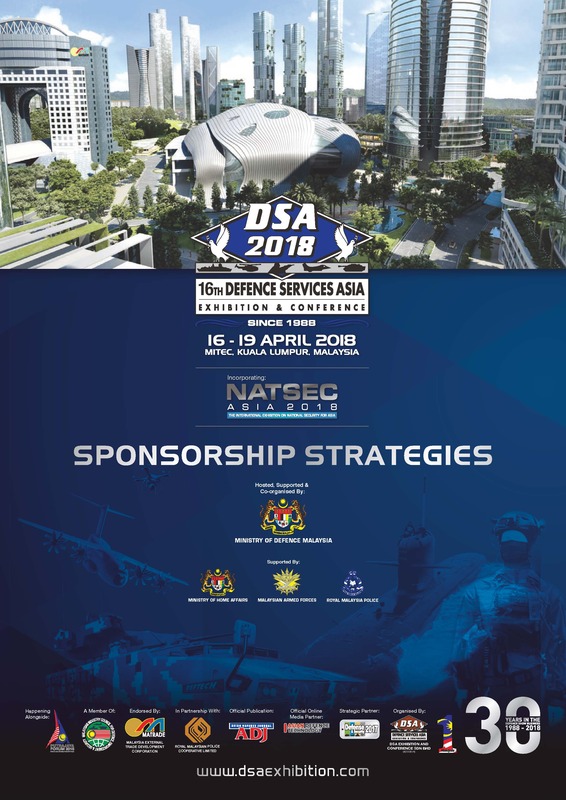 The 2018, 16thDefence Services Asia Exhibition and Conference will be taking place in MITEC, Kuala Lumpur, Malaysia from 16thof April until 19th of April 2018. 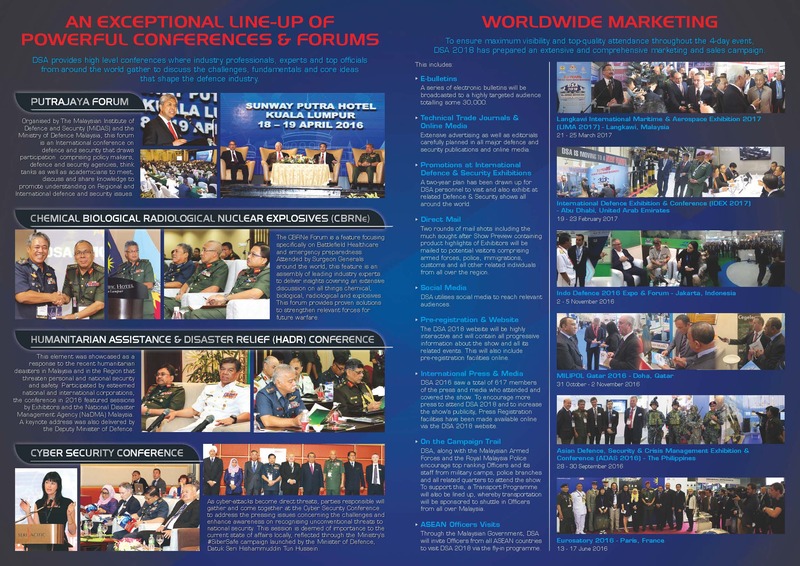 VITAL PARACHUTE INC. will also be participating in the exhibition and conference.